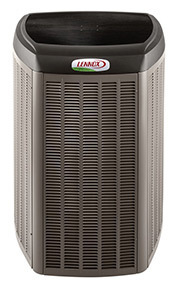 Peoples Heating and Cooling will keep your home air conditioning system running smooth when you need it the most. When Indianapolis summers hit, the heat can become unbearable and you need to ensure that you have a reliable contractor you can call on to come out and fix your air conditioner! 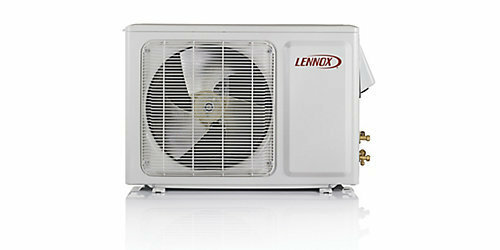 We offer fast, affordable air conditioning repairs. 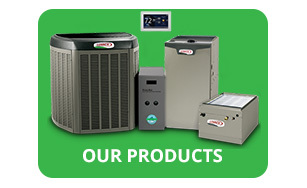 You can rely on Peoples Heating and Cooling all over the Indianapolis area during the hottest days and muggy nights of summer. Our friendly technicians provide you not only the best repair services but the best customer service in the Indianapolis area. 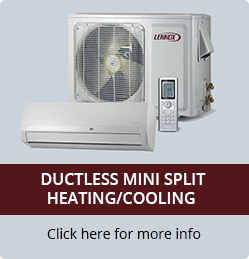 Enjoy great comfort with regular AC service! Preventative maintenance is a smart investment. The North American Technician Excellence (NATE) certified team from Peoples Heating and Cooling increases the efficiency of your cooling system, lowering energy costs. 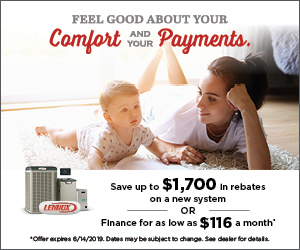 Without preventative maintenance your cooling system can break down at inopportune times and the repairs usually cost far more than seasonal maintenance.